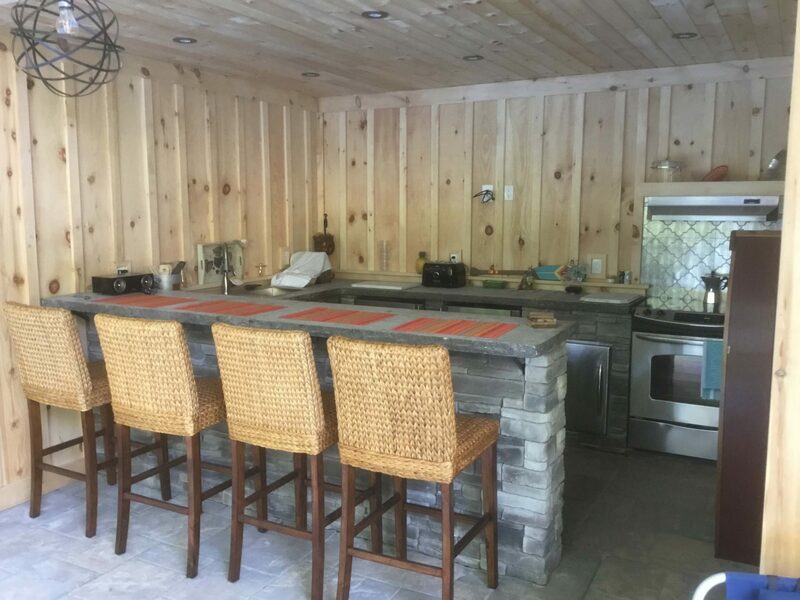 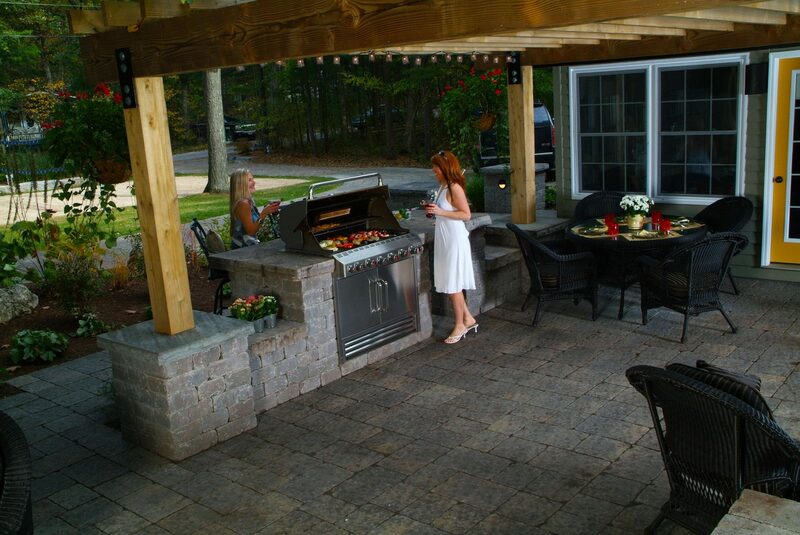 Cook and entertain your guests in a beautiful outdoor kitchen. 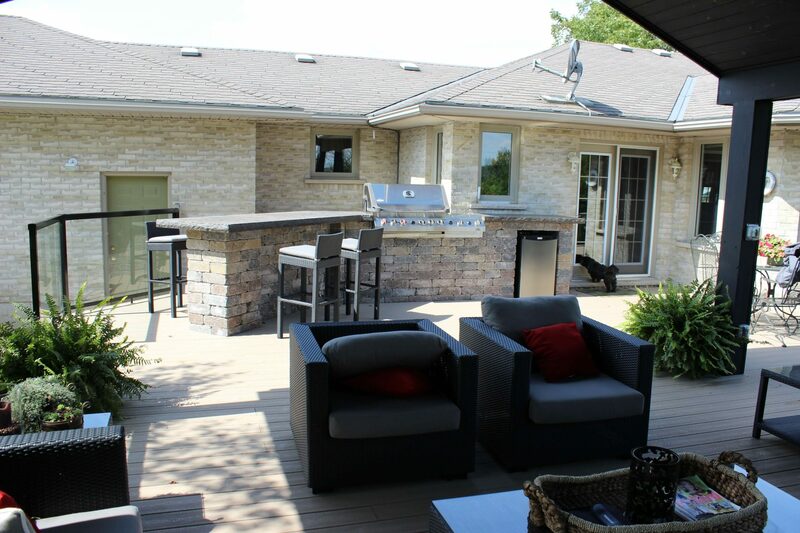 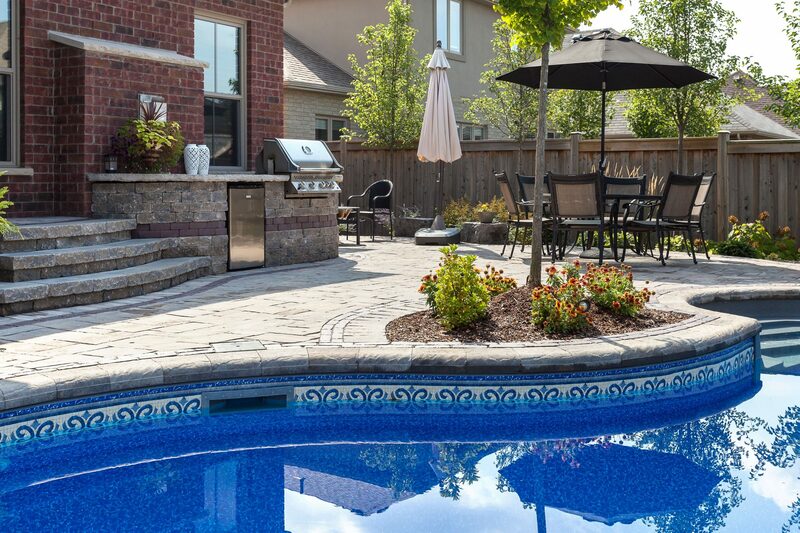 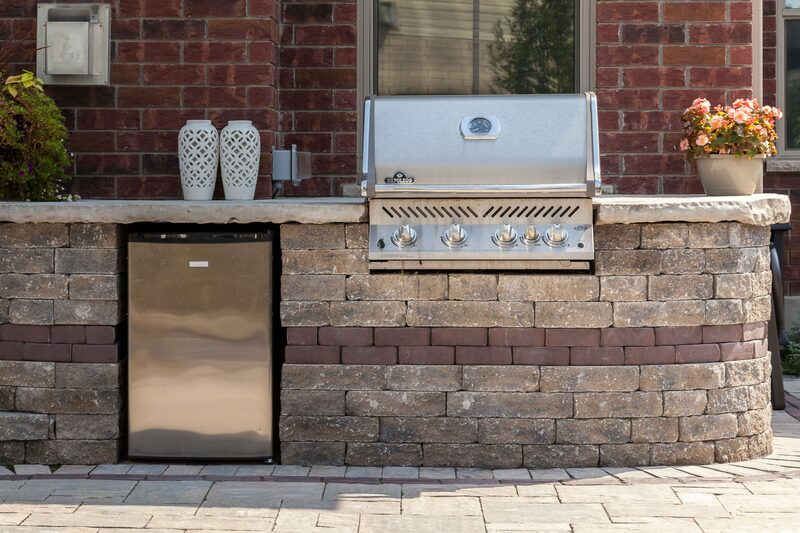 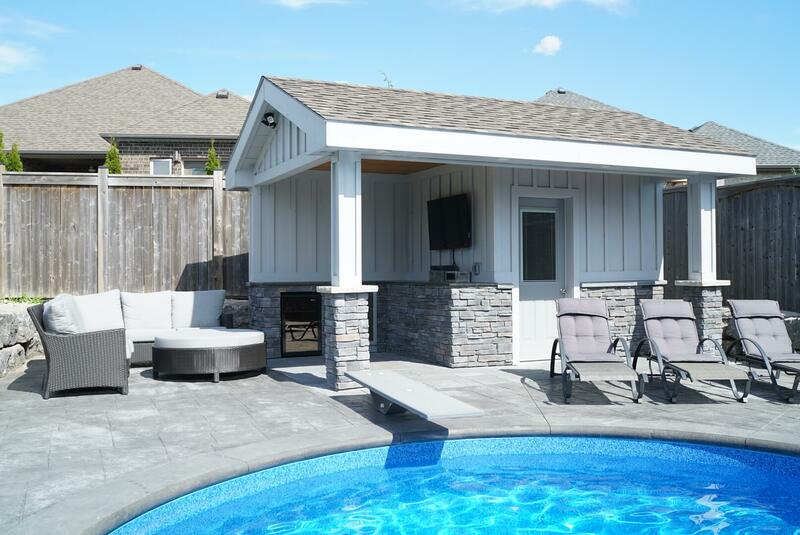 With your own custom-built outdoor BBQ kitchen, cooking outside has never been more enjoyable. 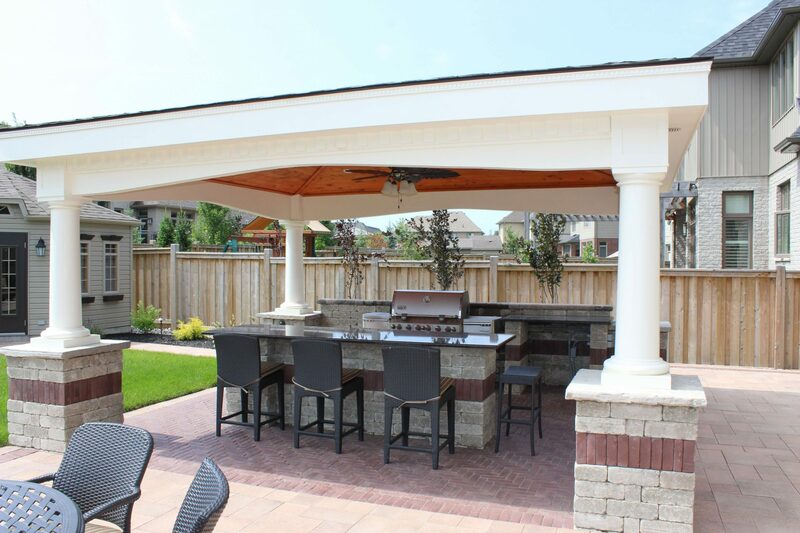 Grab some burgers or steaks and head outside to start grilling, while entertaining friends and family with snacks, drinks, and more. 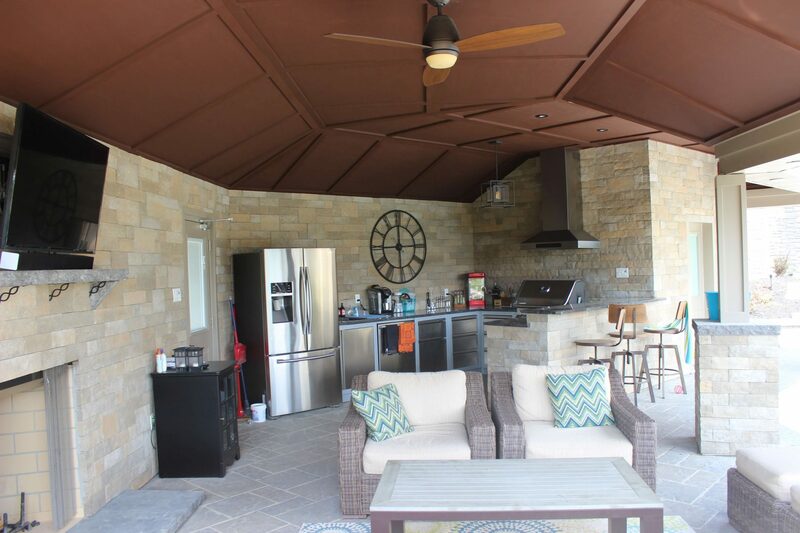 Our design team has a variety of outdoor kitchen ideas to choose from — so get in touch with us today to see what’s possible in your space.